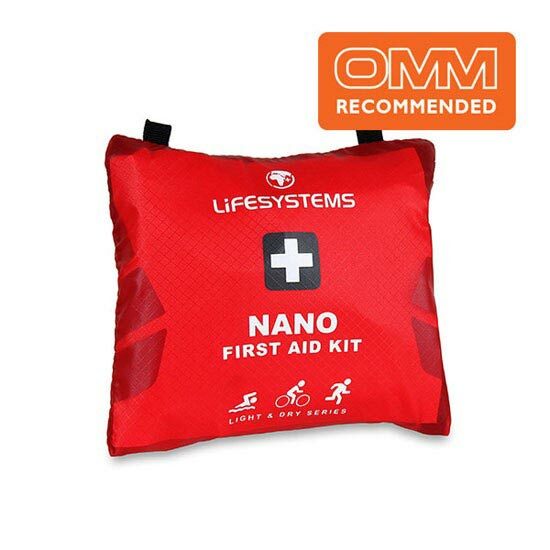 The Nano First Aid Kit is designed with racing events in mind, allowing you to treat common minor racing ailments on the go. 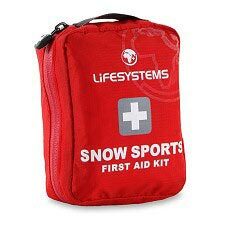 It is light, waterproof and quickly accessible so that you can treat your wound as quickly as possible and get back to the competition. 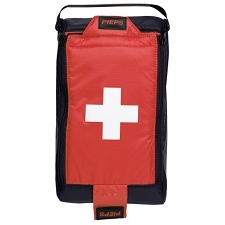 It combines lightweight fabrics with a space saving design. 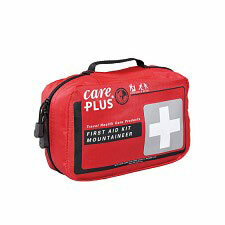 The first aid items are stored in a waterproof inner bag, keeping everything dry while remaining easy to find and access. 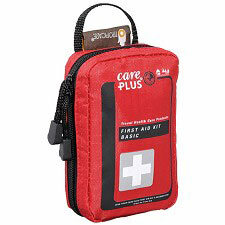 Perfect for those events where every second counts. 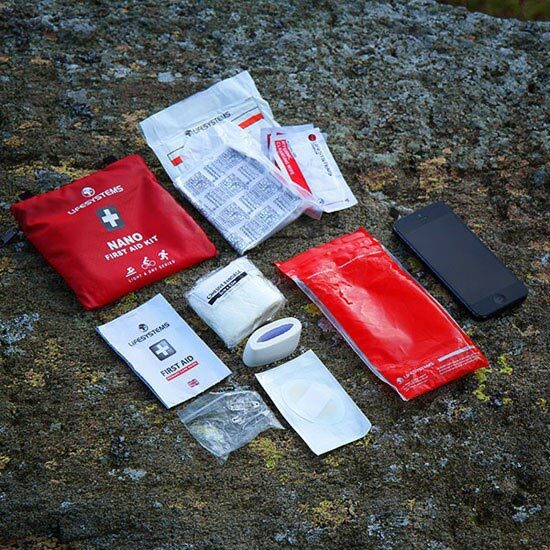 Customer Opinions "Light & Dry Nano First Aid Kit"